By Ashutosh KS in Internet. Updated on April 13, 2017 . Another year, another round of shut downs. Google has an experimentalist approach to technology which explains the hundreds of services and products it has created, as well as the reputation it made for itself when it comes to pulling the plug on services that they don’t think are viable or worth allocating resources any further. In 2015, things are not that different. "Technology improves, people’s needs change, some bets pay off and others don’t," says Alan Eustace (Senior Vice President at Google). In this post, we bid goodbye to these 13 Google products and services that got shut down in 2015. Some leave users frustrated, as they will have to find alternative services and tools that can get the job done. Nonetheless, there are some services that you probably have never heard of until their shutdown announcement. Let’s take a look. Announced in May of 2010, Google Video seemed like a smart idea for giving viewers an enhanced TV experience with an interactive overlay over online video sites. The problem, despite various Android updates, was that it was more about computerizing your television than offering awesome viewing experience. With the launch of Android Lollipop and Android TV, the company planned to phase Google TV out and switch to Android TV. “By extending Android to the TV form factor, living room developers get the benefits, features and the same APIs available for Android phone and tablet development,” said the Google and Android TV teams in a shared Google+ post. 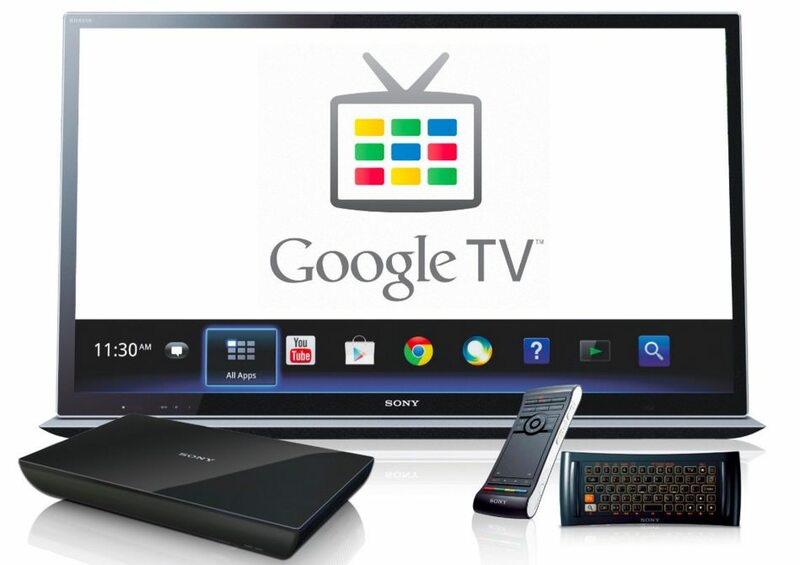 Nonetheless, only some Google TV devices will be updated to Android TV, since certain devices can’t work with the new system. Announced in March 2005, Google Code is a service (which started a year after, in 2006) to host scalable, open source projects reliably. Google Code went read-only in August 2015, and will shut down on January 25 2016 for version control clients. Public project data will get archived and be accessible via Google Code Archive for years to come. “…we’ve seen a wide variety of better project hosting services such as GitHub and Bitbucket bloom. Many projects moved away from Google Code to those. … After profiling non-abusive activity on Google Code, it has become clear to us that the service simply isn’t needed anymore“, stated Chris DiBona (Director of Open Source) on Google’s Open Source Blog on March 12, 2015. Google Talk app for Windows was officially launched on August 24, 2005 – “a small program that lets you call and IM other Google Talk friends over the Internet for free.” It was based on the XMPP protocol, and so various XMPP clients such as GAIM, Trillian, etc. were supported. A password-only authentication protocol, ClientLogin, offered API for third-party applications to access one’s Google account data through validation of the account’s username and password. It was widely used by various apps and websites for getting authorized, but this API was less secure then OAuth 2.0. Officially deprecated since April 20, 2012, Google finally shut ClientLogin API down 3 years later on April 20, 2015. “Password-only authentication has several well known shortcomings and we are actively working to move away from it,” wrote Ryan Troll (Technical Lead, Identity and Authentication) on the Google Developers blog as a reason for its shutdown. The online collaboration and tutorial service, Google Helpouts, was launched in November 2013. A kind of a freelance market, its main objective was to help people find real-time assistance through live, streaming videos with the aim of bringing together solution experts and learners, or help seekers. It lets users talk face-to-face online and avail expert collaboration to sort out problems. A photo hosting and management solution integrated in Google+, Google+ Photos lets you create, edit, and manage your own private albums online. It also had cool features like Stories, which would automatically repackage your pictures into a fun timeline or scrapbook. Google+ announced to start shutting Google+ Photos down beginning August 1, 2015, beginning with the Android version of the app, and then the Web and iOS versions. To clarify few doubts, Google+ still supports photo and video sharing. Launched on July 28, 2011, Page Speed was an online service, which automatically sped up web page loading and gave 25% to 60% speed improvements on several websites. It was a free CDN service that fetches content from the site’s servers, applied web performance best practices to the pages, and serves them to the users from Google’s worldwide servers. Google announced that the PageSpeed service will cease on August 3, 2015. “… we see much broader adoption of PageSpeed technology through our open-source products and have therefore decided to focus our efforts on improving those“, said Google as a reason for its shutdown. 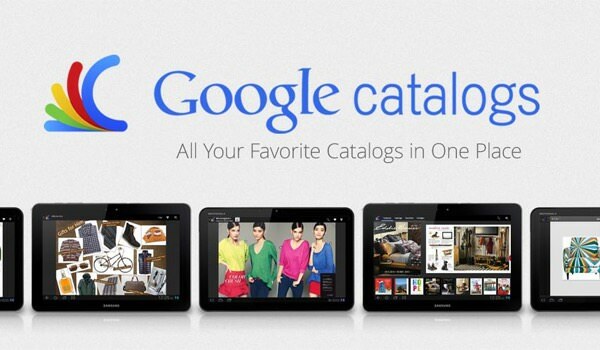 Launched on August 16, 2011, Google Catalogs app, originally available on Android tablets, offered people the chance to discover trending products from digital catalogs. Catalogs lets you access and share information about products and their availability, and create collages using the favourite catalogs. Having alerted registered Catalogs users through an email, Google announced that it was going to break off support and services for Catalogs, and the company would trash the Catalogs app on August 4, 2015. The Google Catalogs team didn’t provided any reason for its shutdown with the alert. The popular Autocomplete API was a text prediction service that used integrated resources to predict a query before a user finished typing search keywords. Before the unauthorized access to non-published API was shut down on August 10, 2015, this was a widely available unofficial, non-published tool, which could be incorporated into applications without any restrictions, working independently of Google Search. On September 24, 2008, Google Moderator was released for public use by its developer Taliver Heath, a Platform Engineer at Google. The Moderator tool allowed crowd-sourcing questions within limited time using Google’s groups by using consensus to elevate questions that were pertinent or useful. Before making it freely available, it was used inside Google at tech talks to vote if a question should be asked. 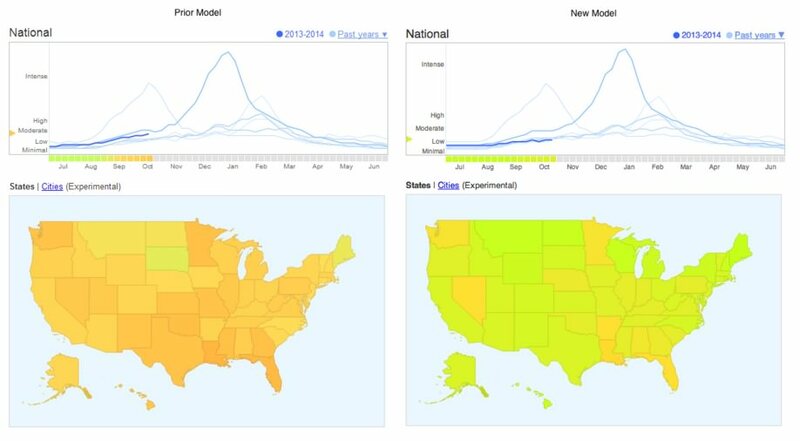 Announced in November 2008, Flu Trends was a service by Google.org as a way to track Influenza outbreaks by sourcing and analyzing search trends. It was a search prediction model used for “nowcasting” estimates of Flu and Dengue fevers based on search trends. Google stopped posting public data about these estimates on its website (starting from August 2015), and has decided to provide signal data to its partner health organizations. “Instead of maintaining our own website going forward, we’re now going to empower institutions who specialize in infectious disease research to use the data to build their own models,” says The Flu Trends Team on Google Research blog. 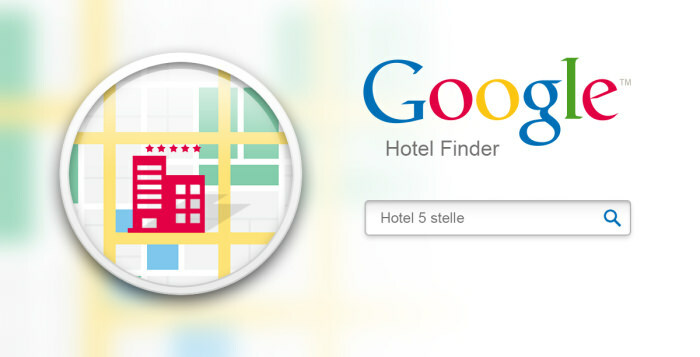 Launched on July 28, 2011 as an experimental hotel search and inventory tool, Hotel Finder lets travellers find hotel information and book accommodations. Its features includes tourist spotlights for any neighbourhood, and short-list results to keep track of them. ADT, Android Developer Tools, plugin for Eclipse provided an Android application development environment for Eclipse users. Its 0.9.4 version released in October 2009, ADT was a part of Android’s SDK and helped people develop Android applications easily. After releasing Android Studio as the official IDE for Android app development, Google announced in June 2015 that support for ADT plugin for Eclipse would end by December 2015. “To that end and to focus all of our efforts on making Android Studio better and faster, we are ending development and official support for the Android Developer Tools (ADT) in Eclipse,” said Jama Eason, Product Manager at Android.